Successfully Added Digital Electromagnetic Field Detector - 0.1 To 4000 Milligauss, 0.01 To 400 Microtesla to your Shopping Cart. Researchers have found there are serious harmful health effects of being exposure to excessive magnetic fields, these include an increased risk of cancers like leukemia as well as brain tumors, Alzheimer’s, ALS to name but a few. With a wide range of electronic devices and greater population densities apartments and condos as well as your average house can present a number of potential AC magnetic field hazards that can easily originate from faulty or poorly installed appliances and electrical wiring. As well as Fuse boxes (circuit breakers), electric meters, and transformer boxes or smart meters. This magnetic field detector displays the magnetic field readings mG (milligauss) and uT (microtesla) and will cover the frequency of almost all home electronics. 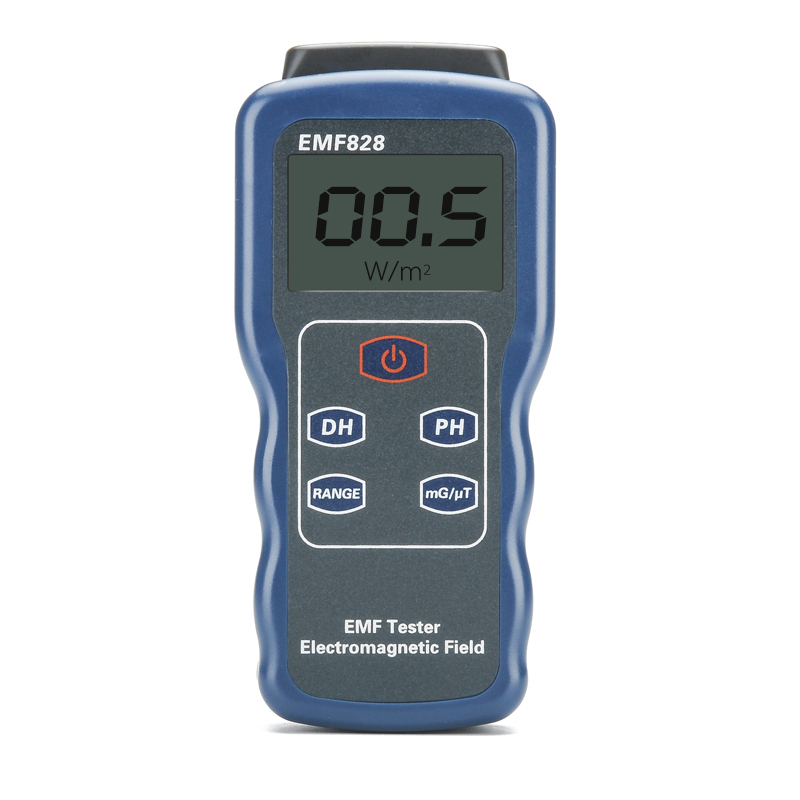 It is simple and easy to use allowing you to detect any abnormal or excessive magnetic field readings in and around your home or work place. You can then take preventative measures such as relocating electronics away from main living areas in the home and having any faulty cabling or malfunction devices removed or repaired so as it wont adversely harm you, your family or employees health. Powered by a simple 9 volt battery this highly accurate and portable magnetic field detector, also known as a Gaussmeter, is an affordable and easy way to check your not inadvertently being poisoned by magnetic radiation and will bring you peace of mind. This magnetic field detector comes with a 12 months warranty, brought to you by the leader in electronic devices as well as wholesale digital measuring tools..